Paul was born in Shrewsbury, Shropshire, where he lived until moving to Bath at age 18 to begin his Bachelors Degree in Creative Arts. A dual-honours course comprising Fine Art and Creative Writing elements, this allowed him to pursue long-held interests in both disciplines. His dissertation tackled the problem of reconciling an existential worldview with the practical concern of making art, and concluded that the formation of meaning through creative endeavour constitutes the only adequate response to the absurdity of the human predicament. After graduating in 2006, he travelled extensively – to India, Sri Lanka, Australia and Japan – and blogged his experiences. When back in the UK, he lived in London and undertook several internships; notably at Timothy Taylor Gallery, Mayfair, and VICE Magazine, Shoreditch; with the intention of broadening his understanding of the Arts/Media industries. 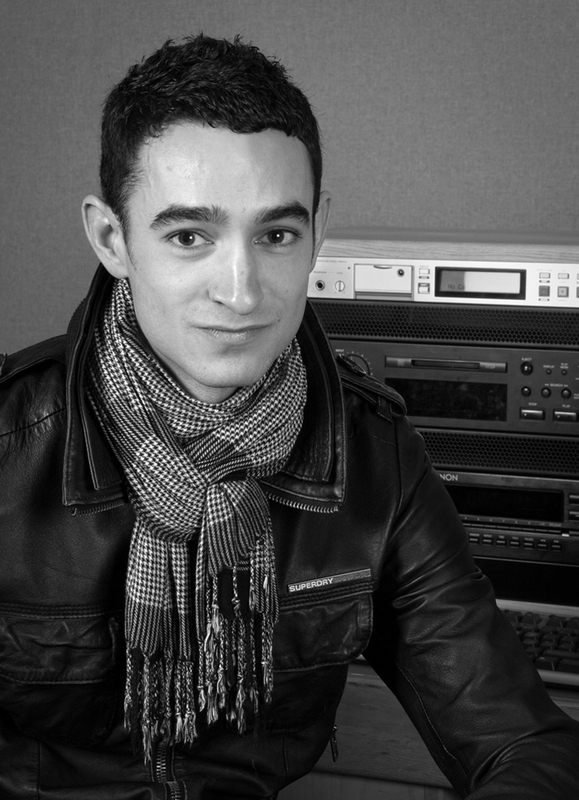 Having established the wider sector in which he hoped to work, a chance meeting with a BU representative at a graduate recruitment exhibition led him to consider radio specifically. 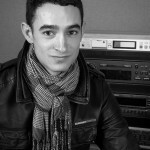 The medium appeared to offer scope for the development and expansion of his existing skill-set, and as such he now finds himself in Bournemouth studying towards a Masters Degree in Radio Production.